Search used cars for sale at Porsche Anchorage. 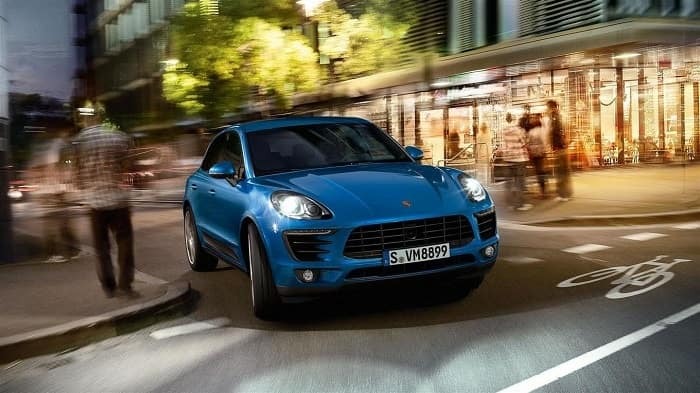 We have a wide inventory of Anchorage used car specials that include used Porsche models as well as pre-owned cars from a variety of other auto manufacturers. 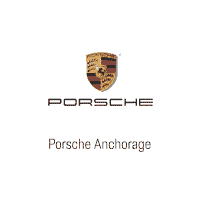 Take some time and see all that your Anchorage Porsche dealer has to offer. When you find the affordable used car that you would love to test drive, come by your Porsche Anchorage dealership located a short distance from JBER, Kenai, and Palmer at 1950 Gambell Anchorage, Alaska 99501. Our friendly and knowledgeable sales team is looking forward to meeting you and answering any questions you have regarding Anchorage used cars. You can contact us online, over the phone, or visit us in person. We also provide affordable used car financing at our Porsche Finance Department. Visit us today and get pre-approved by applying for an Anchorage car loan. Have a trade-in? We’ll purchase your used car and give you nothing but a fair trade-in value in return. Fill out our online trade-in value form and you will be given the true market value of your current vehicle plus the opportunity for a no-obligation car appraisal. It’s hassle-free and fast. When you find the used car that you’re looking for, print it out and bring it with you to your next visit to Porsche Anchorage. You can also share your find with friends and family by using the share button on this page. If you would like more information about an Anchorage used car deal, be sure to fill out our online contact form. Thank you for your patronage and, as always, we look forward to serving you and handing you a set of keys to your next affordable used car!